This book is about James Cox who was born in 1846 in Snodshill, Coate, near Swinton in Wiltshire. He came to New Zealand in 1880 and his diaries from 1888 until 1925 survive. 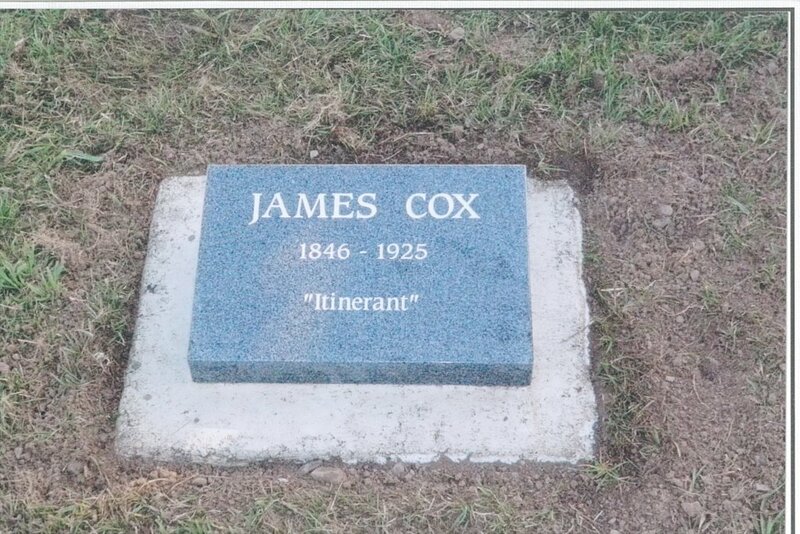 Cox was an itinerant labourer or swaggie, and worked and travelled in Foxton and through to the Hawkes Bay and Wairarapa, especially the Carterton area. It is a good read but be aware some of his comments on people are quite 'truthful'! Not all of the names below occur in the index so a bit of digging is required.